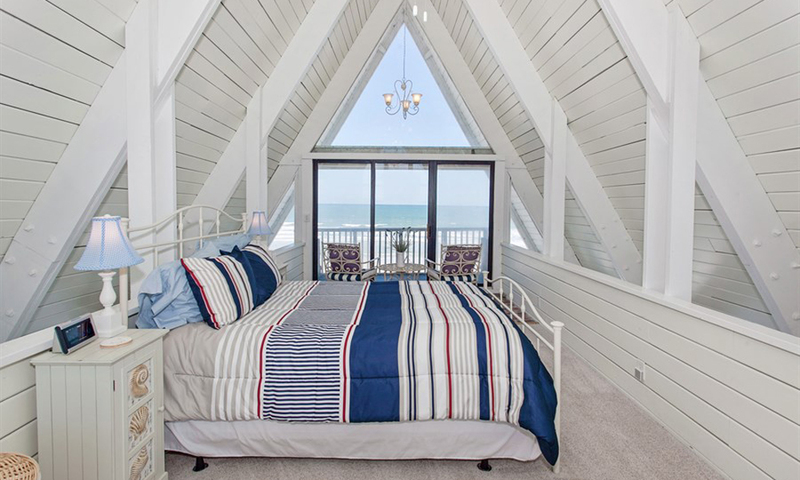 Wren Beach Rentals manages an impressive collection of stunning beach houses on Vilano Beach and South Ponte Vedra Beach near St. Augustine. 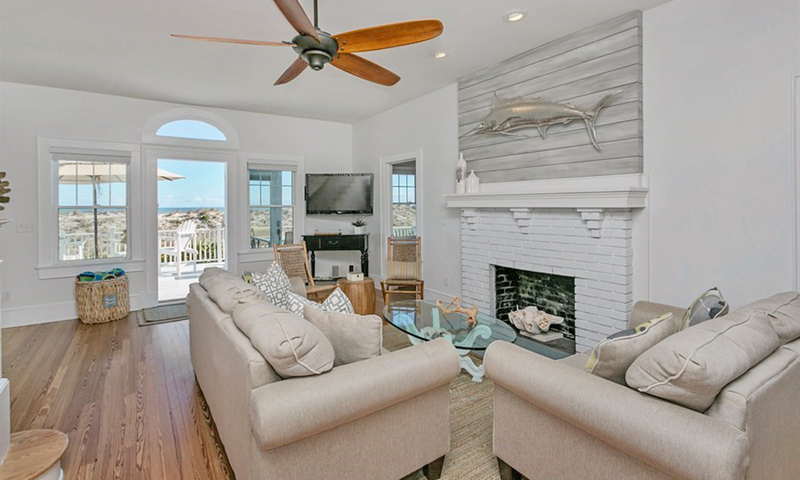 For visitors who have dreamed of days of leisure in a beautiful beach house, Wren Beach Rentals offers all the comforts of your very own beach home (without the annual flood insurance bill). With casual and premier properties in their collection of vacation rentals, Wren Beach Rentals offers properties with amenities to suit the standards of even the most discerning vacationers. Both casual and premier properties feature the comforts of home, making Wren's rentals excellent options for extended vacations. 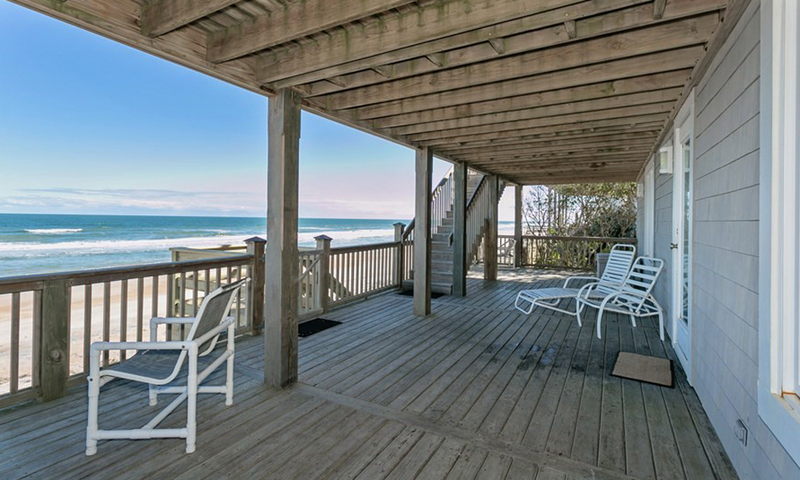 Every property available for rent through Wren Beach Rentals offers direct oceanfront access, private/covered parking, fully equipped kitchens, gas or charcoal grills for outdoor cooking and dining, free WiFi, and more. Perhaps best of all, each of Wren's rentals features an oceanfront deck or patio, perfect for mornings, afternoons, and evenings spent listening to the waves roll in. Premier rentals feature luxury amenities, including high-quality bedding and linens, updated kitchens with newer appliances and granite or quartz countertops, large capacity washers and dryers, and top quality furnishings and decor. For more information about Wren Beach Rentals Premier Homes, including rates and available dates, please visit here. 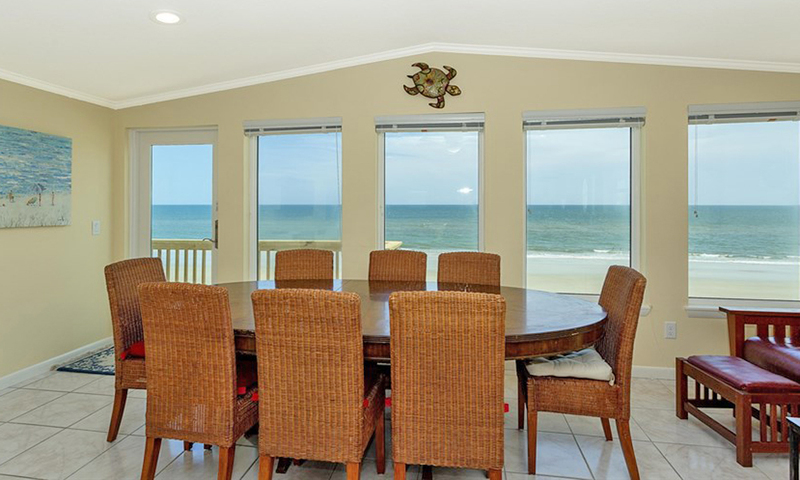 Casual rentals feature comfortable amenities, perfect for vacationing families. Some casual homes offer special features, like swimming pools, hot tubs, and shaded garden areas. 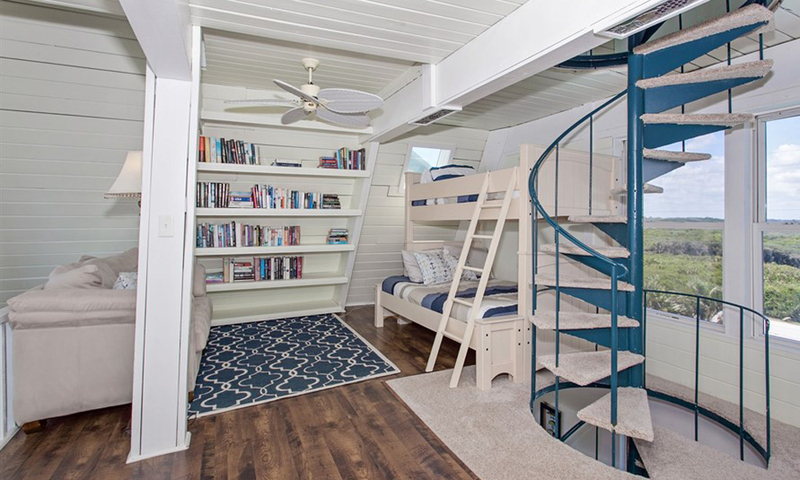 For more information about Wren Beach Rentals Casual Homes, please visit here. 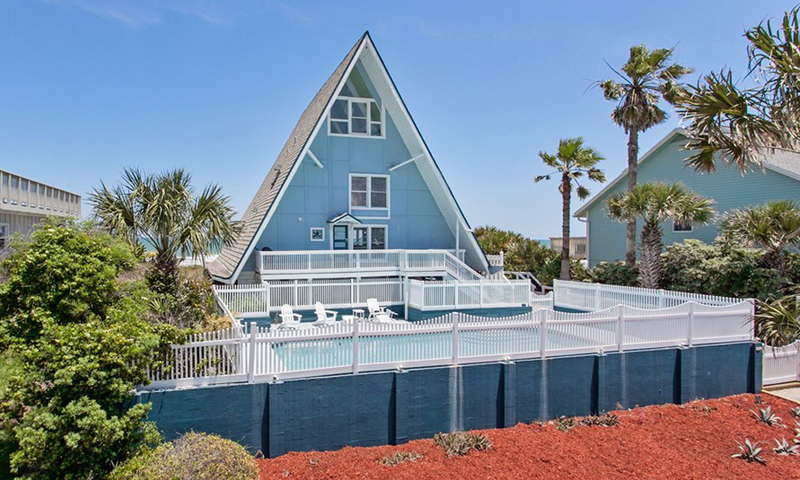 To view additional photos and details about the properties available through Wren Beach Rentals, or to book a stay at one of these homes, please visit here or call (904) 349-0614. Be the first to Review Wren Beach Rentals!